José Filomeno dos Santos, the once-untouchable son of Angola's dictator has been arrested on corruption charges. 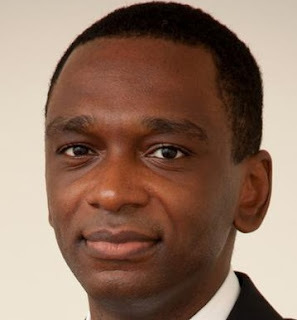 The former head of the oil-rich African nation’s $5 billion sovereign wealth fund was charged with the fraudulent transfer of $500m to an account in Britain. In the twilight of his 38 year presidency, José Eduardo dos Santos installed his children to key economic posts. 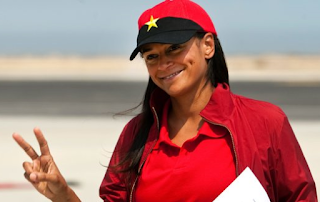 His daughter, Isabel, 'Princess' the richest woman in Africa, was named to lead Angola’s state oil company, Sonangol. 'Princess' made $3B in a country where most live on $2 a day. Corruption has long undermined Angola’s economy as the dos Santos family accumulated vast fortunes.